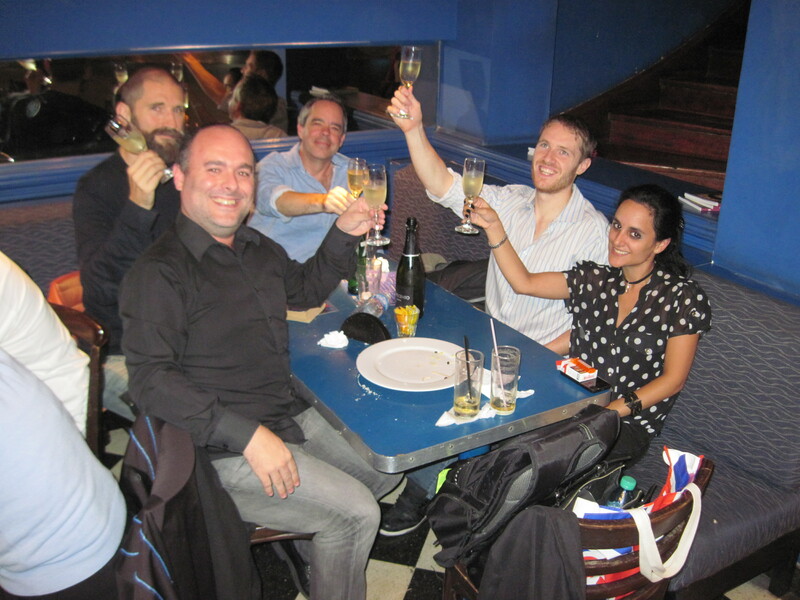 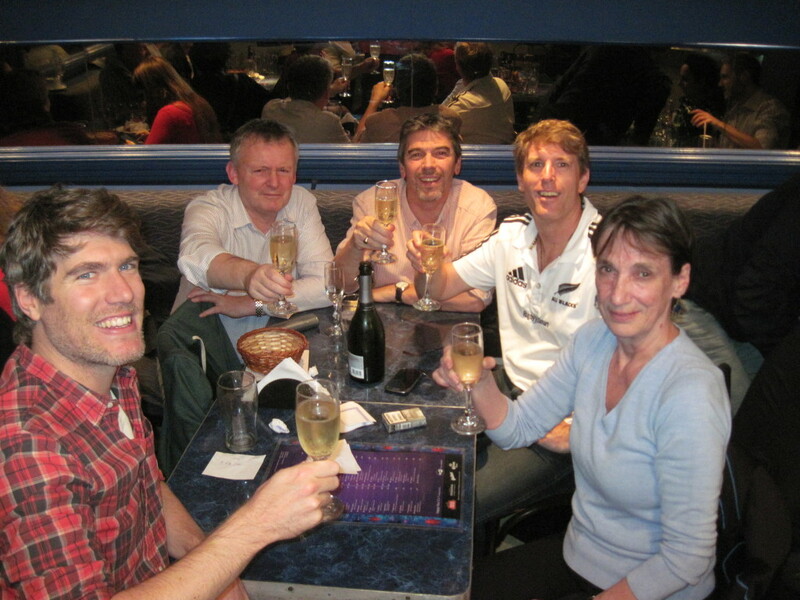 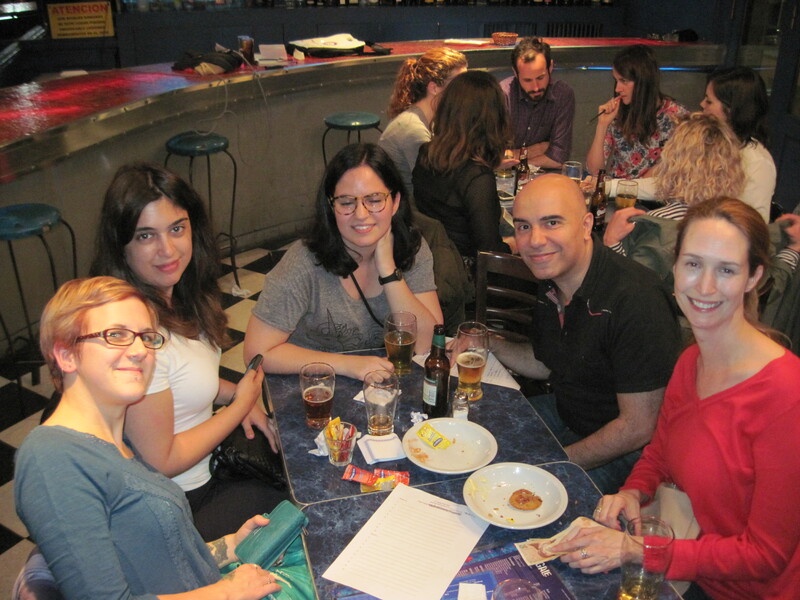 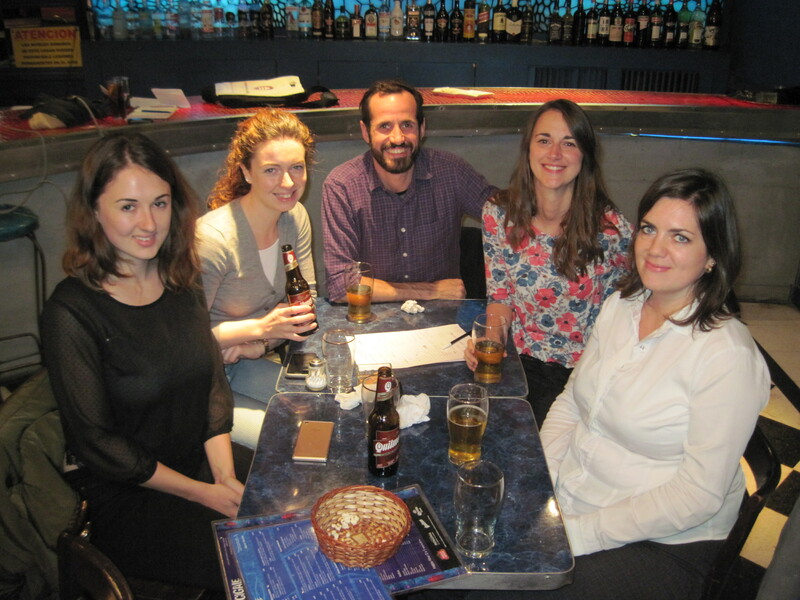 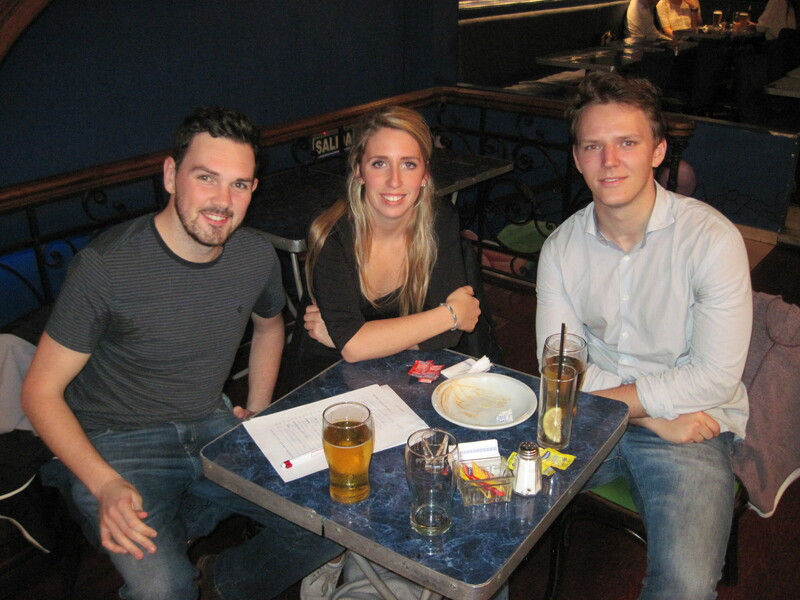 The April Pub Quiz was another well-attended affair, with seven teams battling it out for the right to call themselves Trivia Champions of Buenos Aires for the next few weeks. 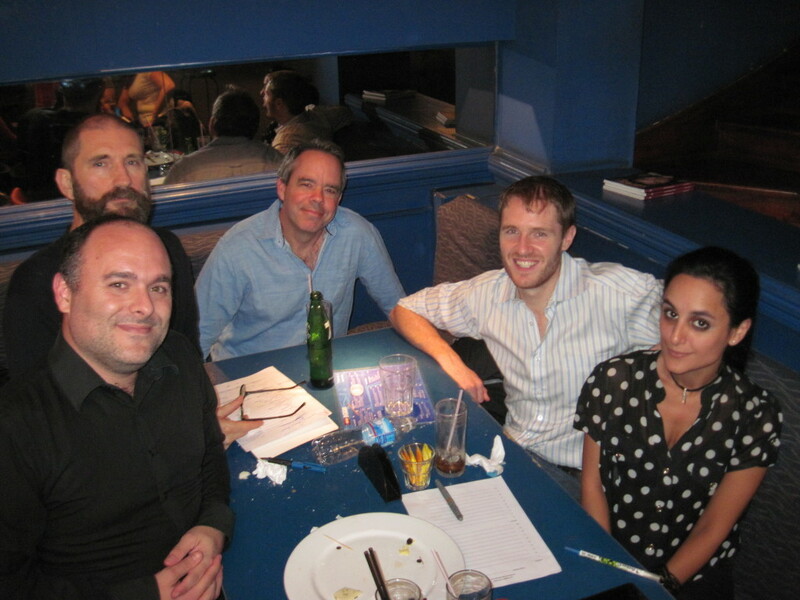 The victors, not for the first time, were the Cat’s Whiskers, who romped home by four points ahead of Cheese & Fernet, but there were strong showings all round, including from a couple of first time teams. 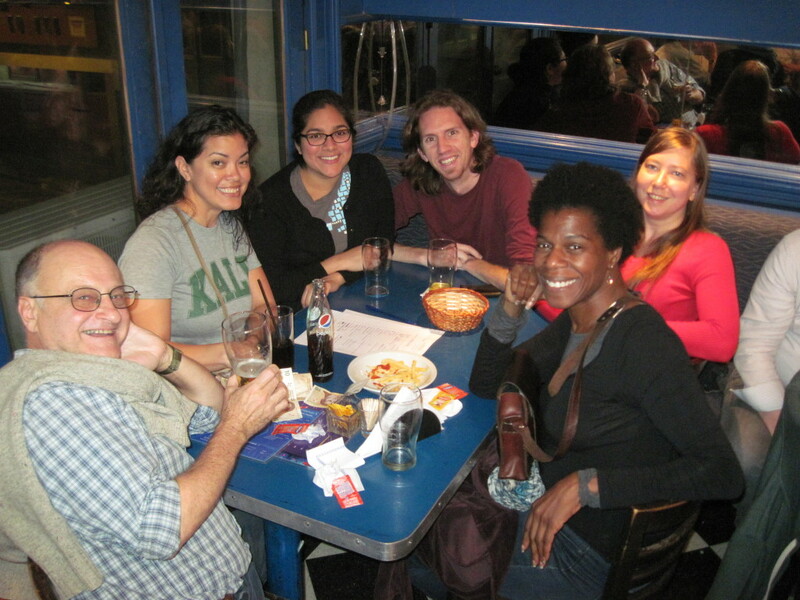 And here are the rest of the photos. 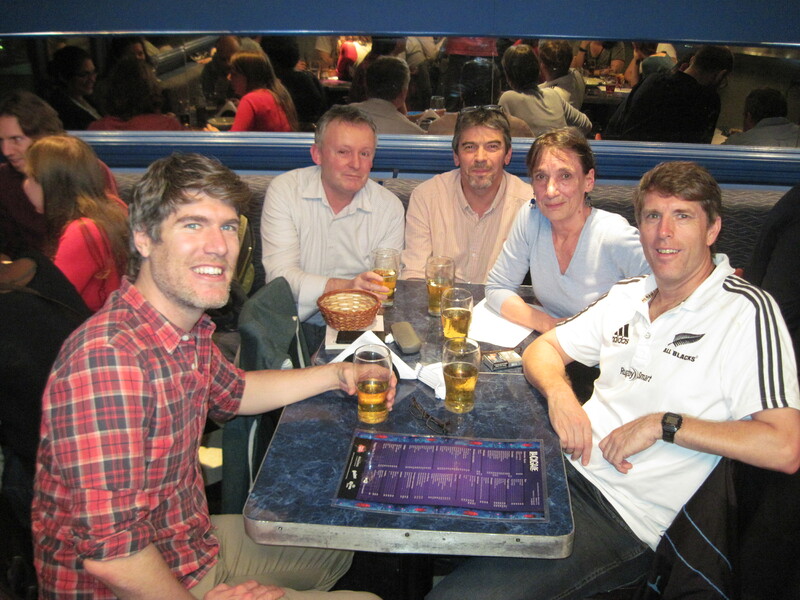 As I’ve left it a couple of weeks before uploading these, it’s possible I’ve mis-labelled one or two teams. 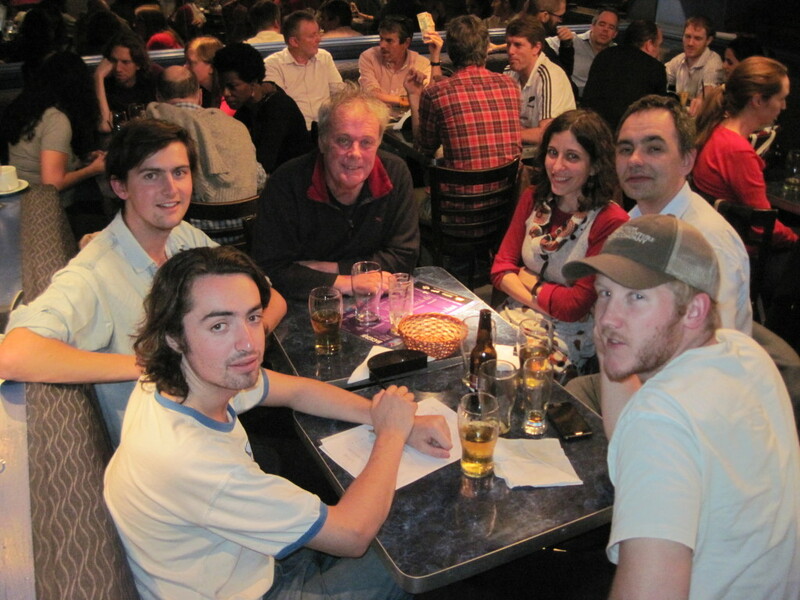 If you see yourself here with the wrong team name, please let me know in the comments and I’ll correct!